Screens or windows? Windows or screens? 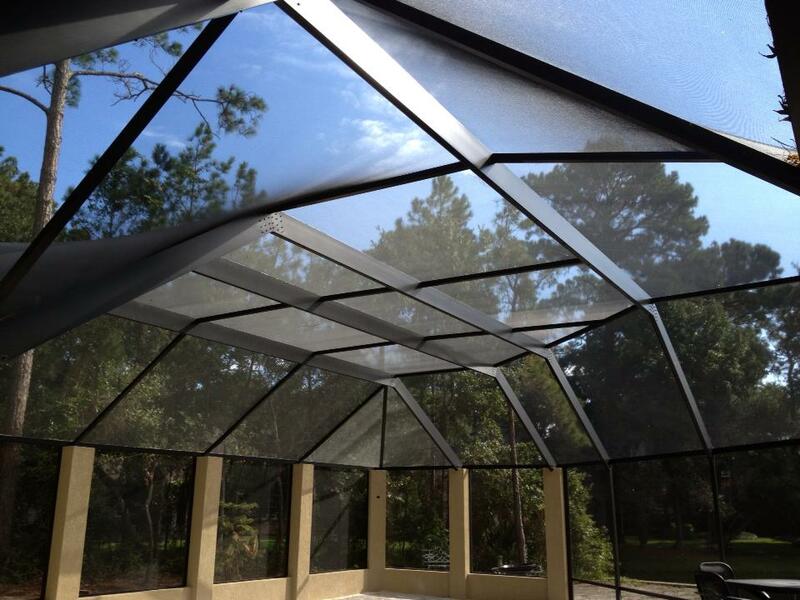 The decision of what materials to use for the enclosure on your patio can be a difficult one. Each one provides different benefits, and it can be hard to weigh the pros and cons for each one. The great news for you is that you don’t have to settle on just one. At Impact Enclosures we are all about meeting your needs and wants, so we can build you an enclosure that includes screens and windows. This way, you will get the best of both worlds. No compromising needed. Think about how great it will be to be able to enjoy your enclosure in the colder weather when the windows are closed. You can still take in the gorgeous scenery around you as you lounge on your comfortable patio chairs and sip a cup of coffee. When the temperature turns warm, you can open up the windows to let in the fresh air, but you can still stave off those pesky mosquitos and flies because you have the screens installed. If it suddenly starts to rain, you can quickly close up the windows without having to worry about going inside. When you choose to have screens and windows, the opportunities are endless. There is no more versatile enclosure available, and you can use it in so many different ways that you will never be held back from your desires. Open all the windows to soak in the sun, or open a few to get just enough fresh air to appease your senses without making it too windy in your space. At Impact Enclosures, we are in the business of making dreams a reality, so if you can dream it, we can make it happen.